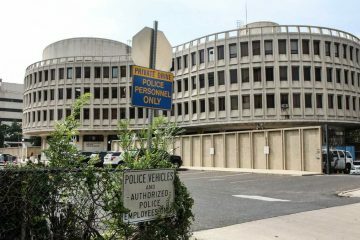 Some problem police officers in Philadelphia have been assigned to monitor security cameras in a highly sensitive Homeland Security intelligence facility. 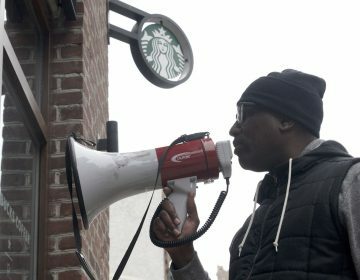 The location has become a sort of holding area for officers on restricted duty, meaning they are unfit for street duty because of pending criminal charges or accusations of wrongdoing, according to The Philadelphia Inquirer . Among those assigned to the unit is a homicide detective accused of making secret cash payments to an imprisoned informant and a former detective accused of coercing false confessions. Police Commissioner Richard Ross defended the practice in an email to the newspaper, saying that it’s a low-risk and “efficient” use of officers who work under stringent supervision, and that they have no access to data or information systems. 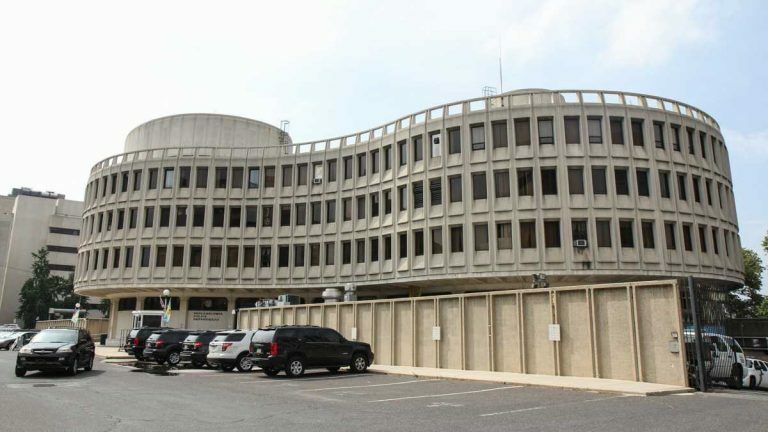 The American Civil Liberties Union of Pennsylvania criticized the assignments, saying a facility with highly sensitive information isn’t an ideal assignment for an officer accused of wrongdoing. Over the years, the department has assigned such officers to the vehicle impound lot, a check-in room for officers testifying in court and an office answering calls about minor traffic accidents. It’s located in a warehouse-like space that houses the Delaware Valley Intelligence Center. Local and federal law enforcement agencies in Philadelphia and surrounding states collaborate at the center, which was created in concert with the Department of Homeland Security. 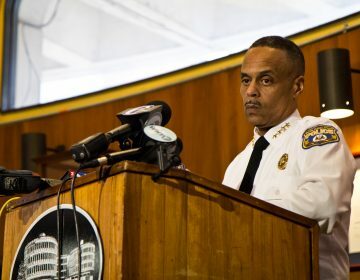 It allows Philadelphia police and other departments to interact with analysts from a host of federal agencies, including Homeland Security, the FBI, the Drug Enforcement Administration and the Coast Guard, according to the Inquirer. Officers on restricted duty have limited computer access to police intelligence. For instance, they can’t access tracking tools for cellphones and license plate readers. Ross told the newspaper the department is open to reconsidering the placements at the center. The department will pay a total of $97,500 and adopt Americans with Disabilities Act compliant policies. The Philadelphia Police Department updated its policy on when to arrest people accused of trespassing on private property. Commissioner Richard Ross apologizes after previously defending police for their handling of the incident.